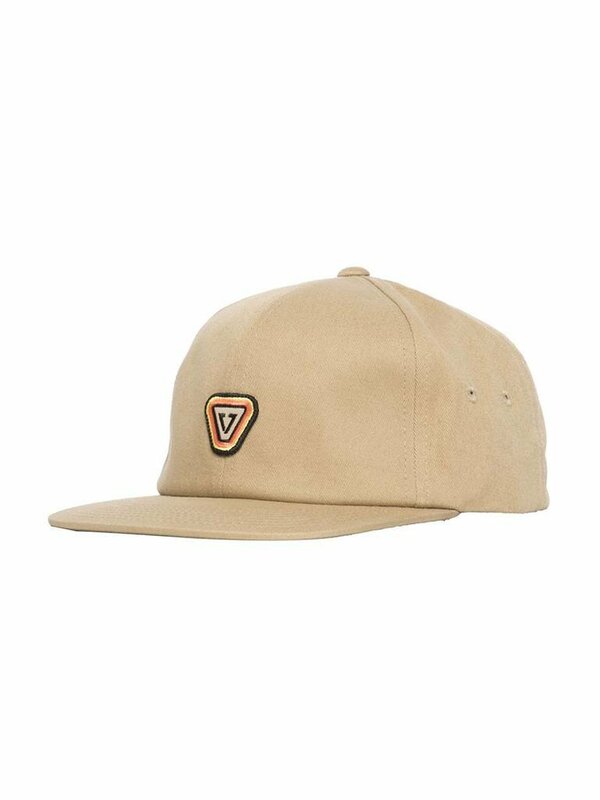 The Trip is a minimalist unstructured 6 panel Smart Fit hat with adjustable slide back closure. 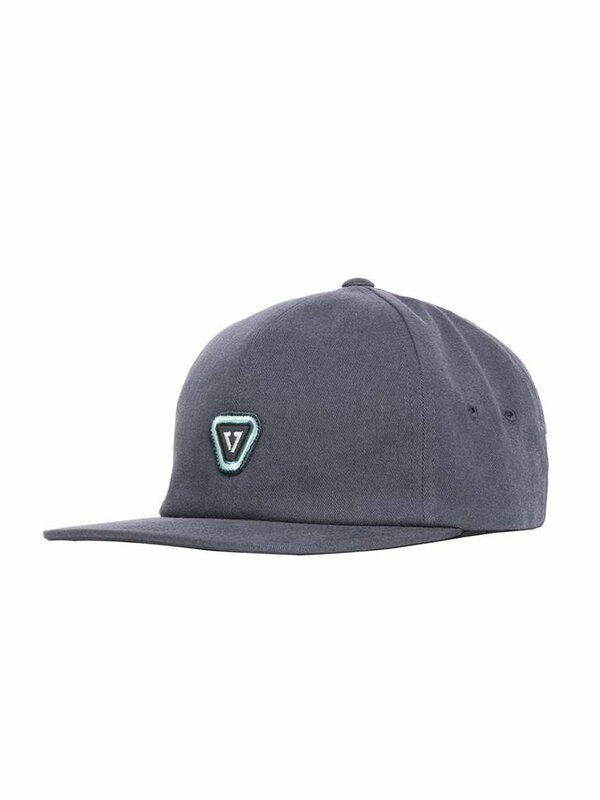 The Trip is a minimalist unstructured 6 panel Smart Fit hat with adjustable slide back closure. With embroidered patch, custom interior taping and flag label at back, everyone in the Springtime loves a good Trip.